POP LIFE MANAGEMENT IS NOW NETWALK POWERED! 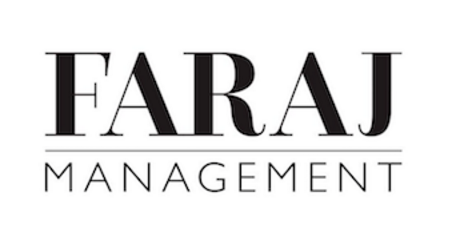 Welcome POP LIFE MANAGEMENT. We are proud to have you on board. HOLLA’ IS NOW NETWALK POWERED! Welcome HOLLA’. We are proud and delighted to be working with you. IMP MODEL MANAGEMENT IS NOW NETWALK POWERED! Welcome IMP. Thanks for choosing Netwalk! BGENCY IS NOW NETWALK POWERED! Welcome BGENCY. We are proud to have the opportunity to work with you. 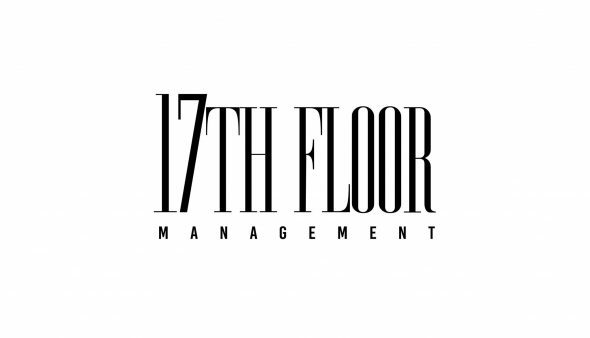 17TH FLOOR MANAGEMENT IS NOW NETWALK POWERED! Welcome AVANT MODELS. We are proud to have you on board. Welcome KREATIVE KOMMUNE. We are proud and delighted to be working with you. Welcome DEMONS MODEL MANAGEMENT. Thanks for choosing NETWALK! Welcome SOPHIE MODELS. Grazie per aver scelto noi! 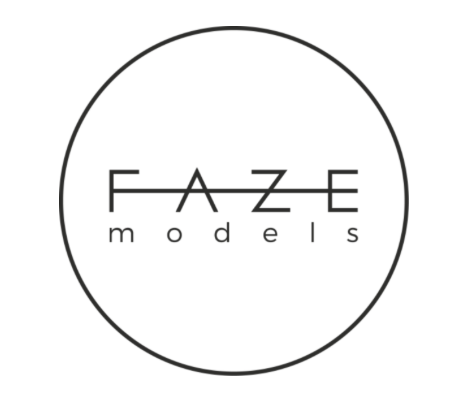 Welcome FAZE MODELS. We are proud to have the opportunity to work with you. Welcome DOLLHOUSE MANAGEMENT. We are proud and delighted to be working with you. Welcome 26 MODELS – Siamo orgogliosi di poter lavorare con voi! 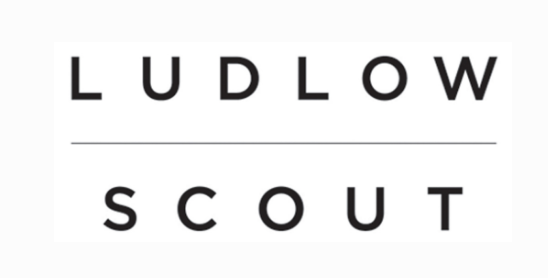 Welcome LUDLOW SCOUT. We are proud to have the opportunity to work with you. Welcome FAB4MEDIA. We are honored to be working with you. Welcome CRAWFORD MODELS. We are proud to have you on board.